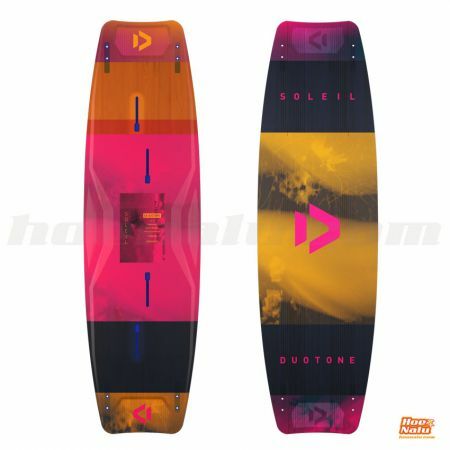 Now you can buy your kitesurf material on HoeNalu. 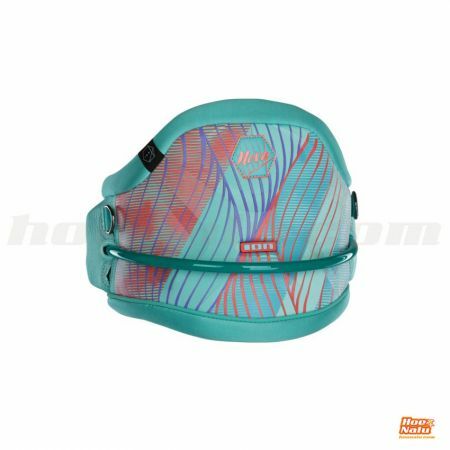 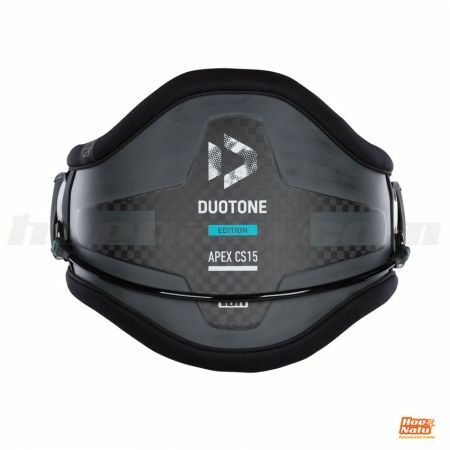 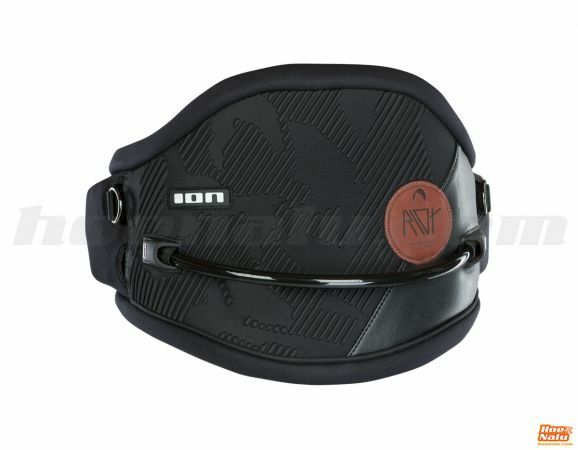 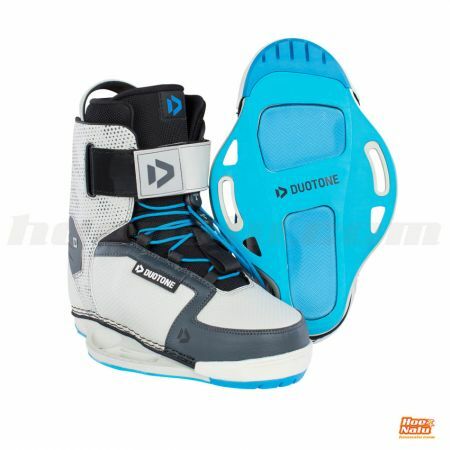 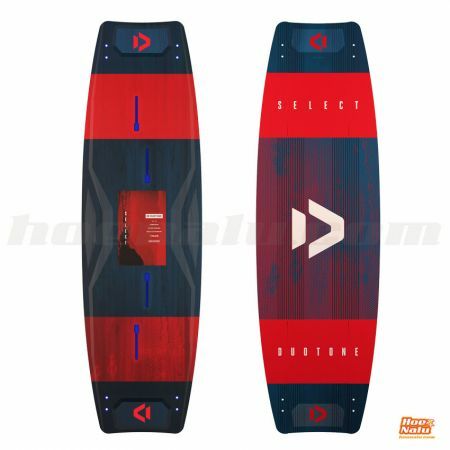 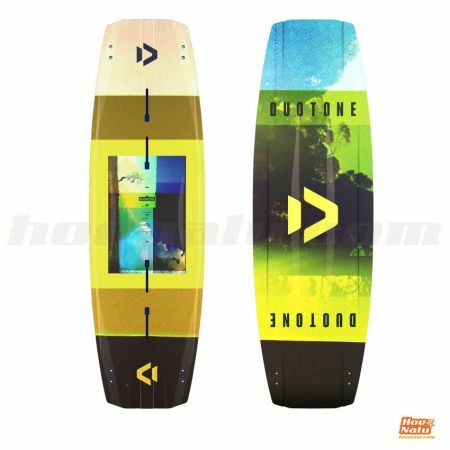 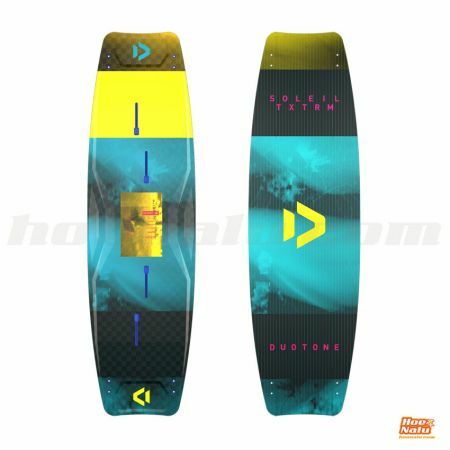 In this section you can find kiteboards, kites, bars, harnesses, pads and all tpe of accessories for kitesurfing from ION and Duotone. 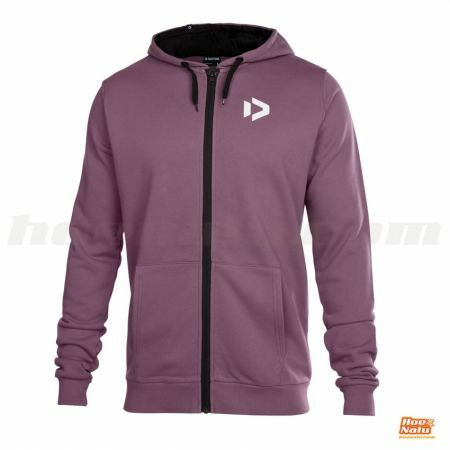 Stay tuned to find more products available soon. 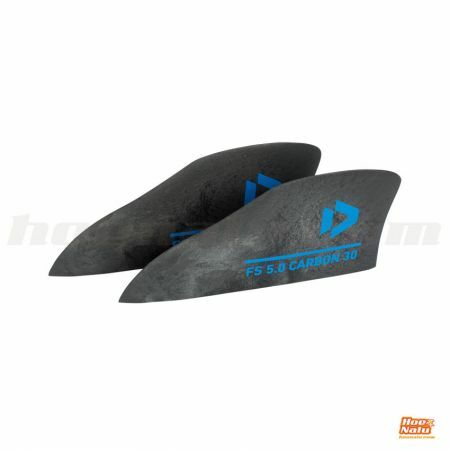 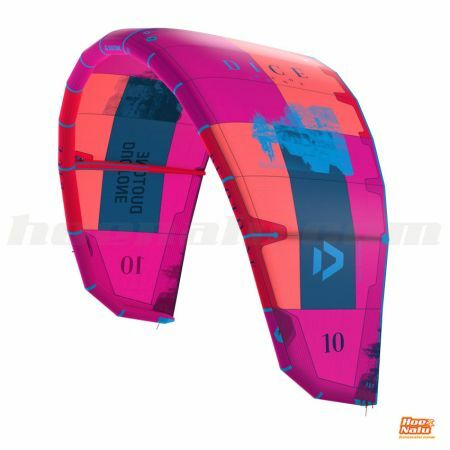 Find your kite board for freeride o freestyle, or one for strating or developing. 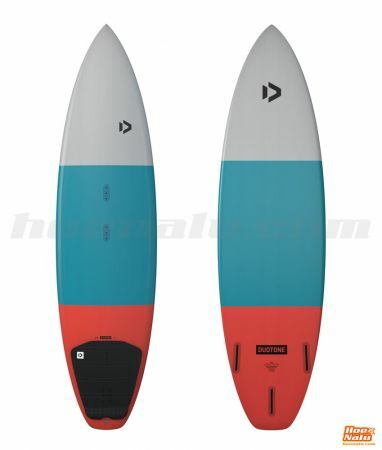 Twintips or Surfboards. 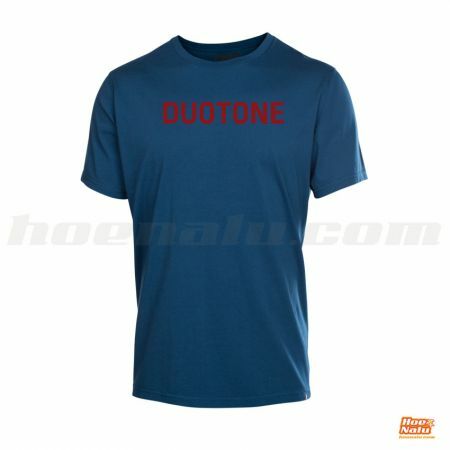 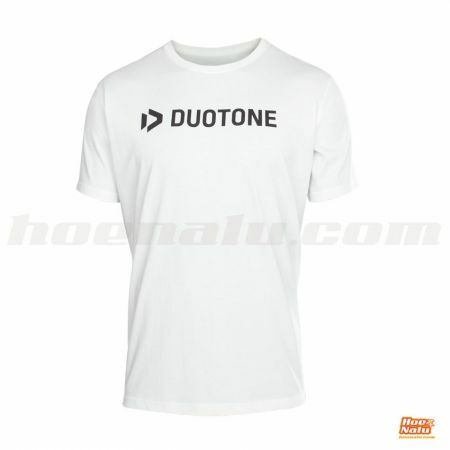 With Duotone you have the right option for you. 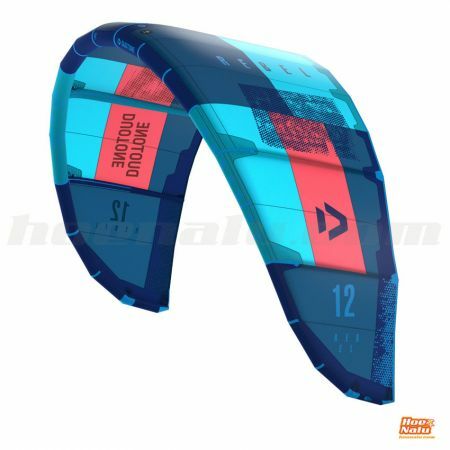 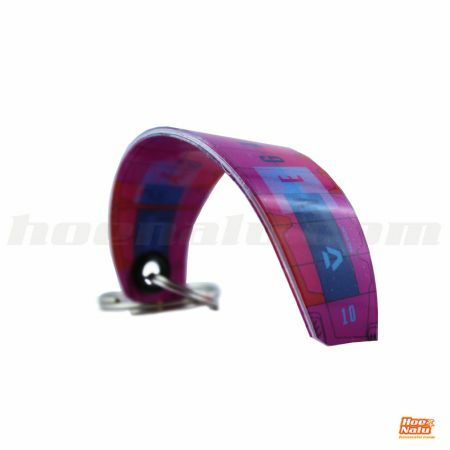 Meet the range of Duotone kites. 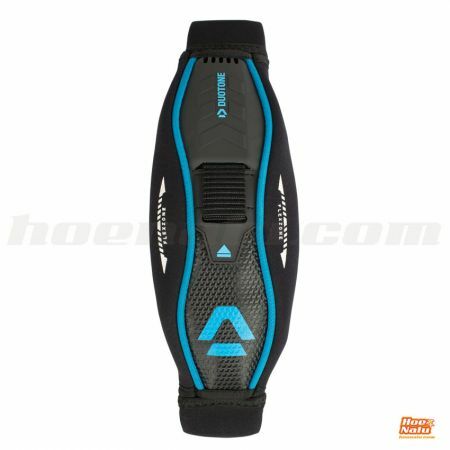 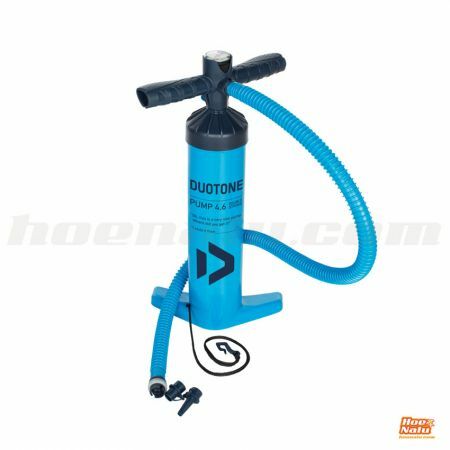 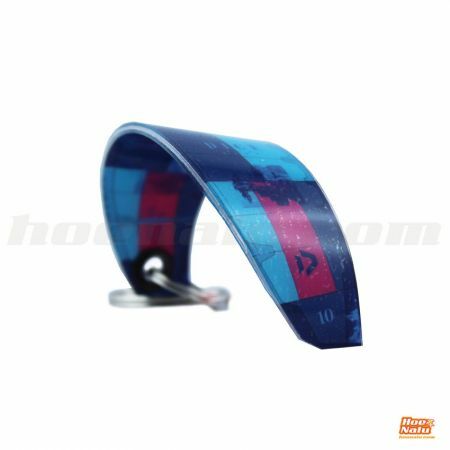 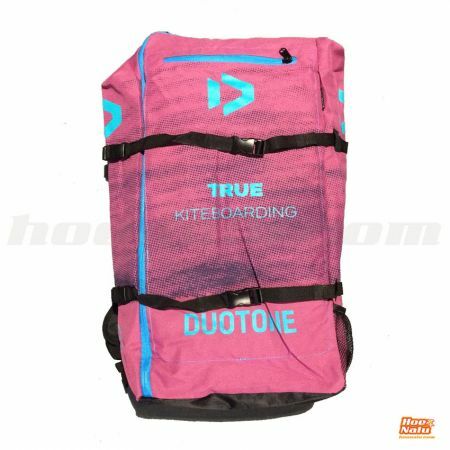 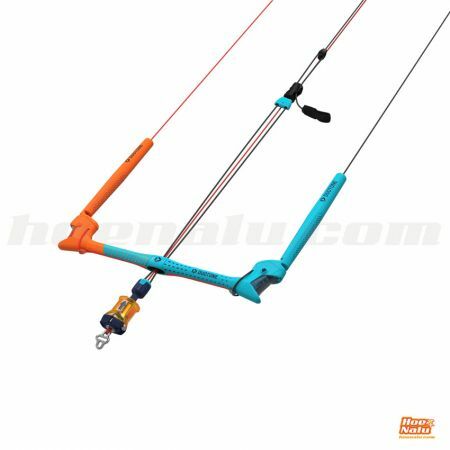 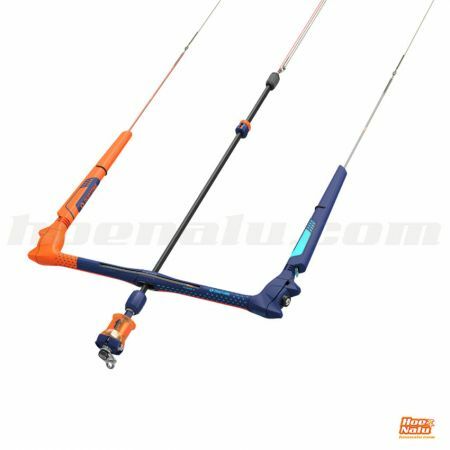 For any condition and any rider, you will find your appropriate Duotone kite. 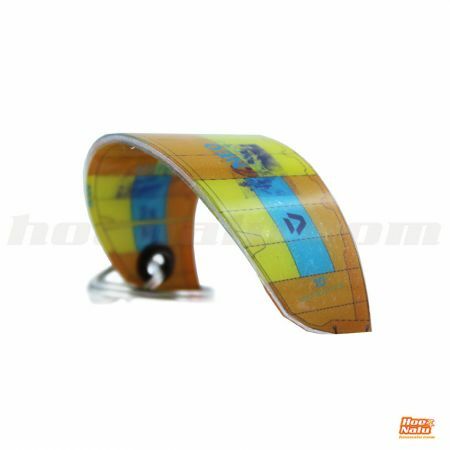 Here you can see the different Duotone bars and the chicken loops for a perfect sailing. 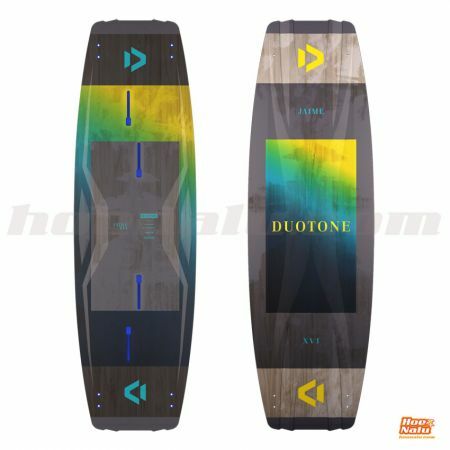 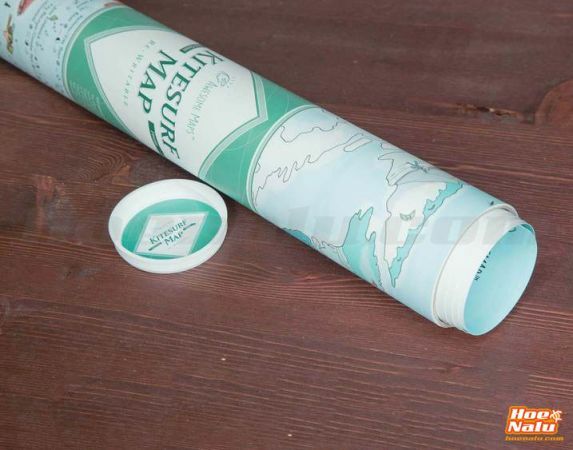 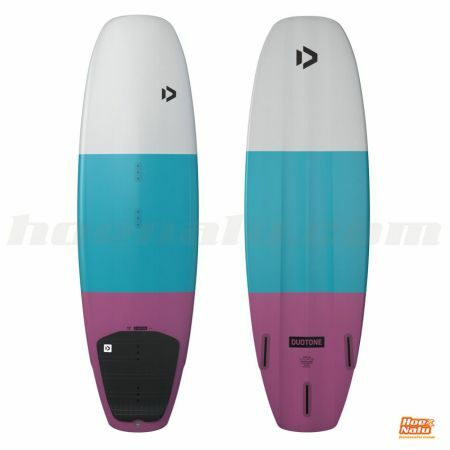 Choose the combination that you prefer and go to the water with the quality of the Duotone products. 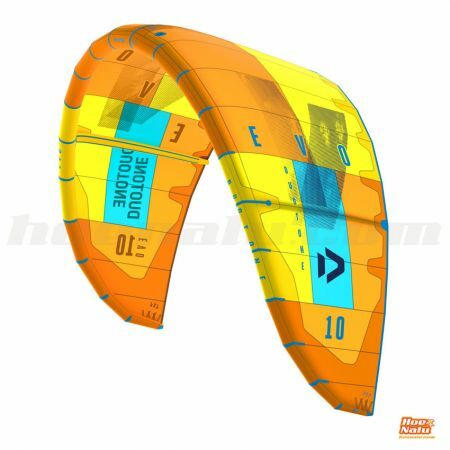 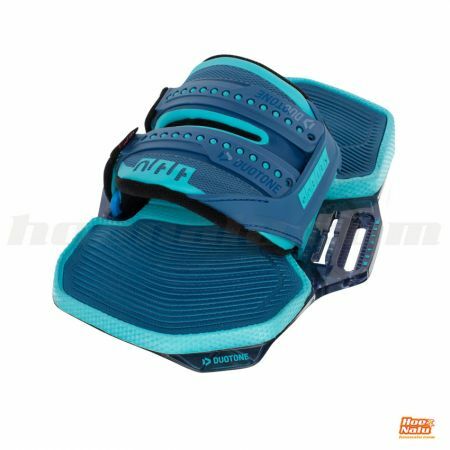 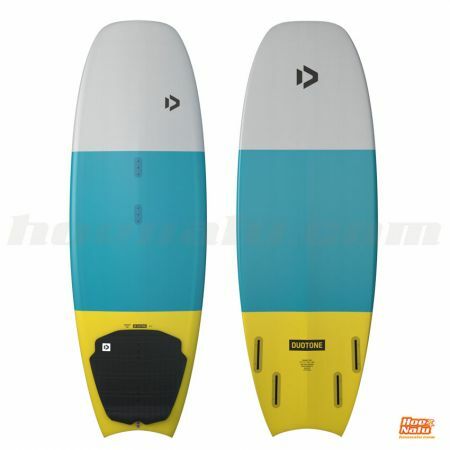 If you need any other kitesurf accessory, here you will find bindings, pumps, pads or fins. 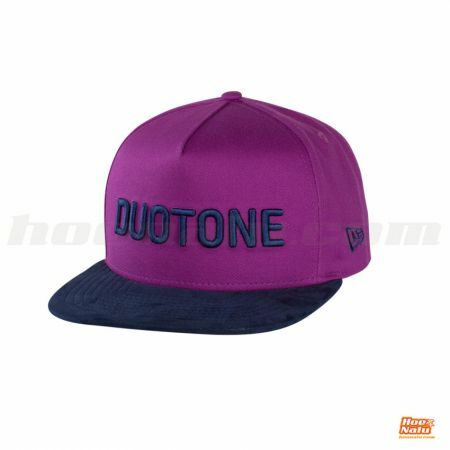 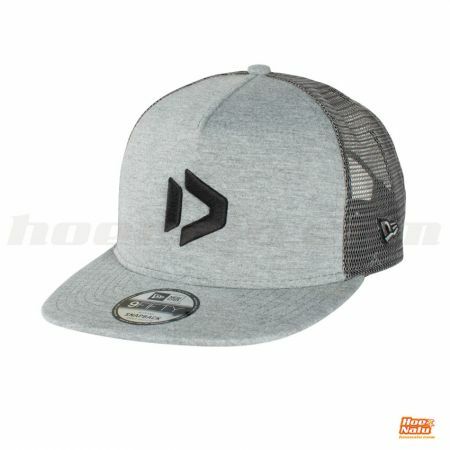 Have a look to the range of Duotone complements.